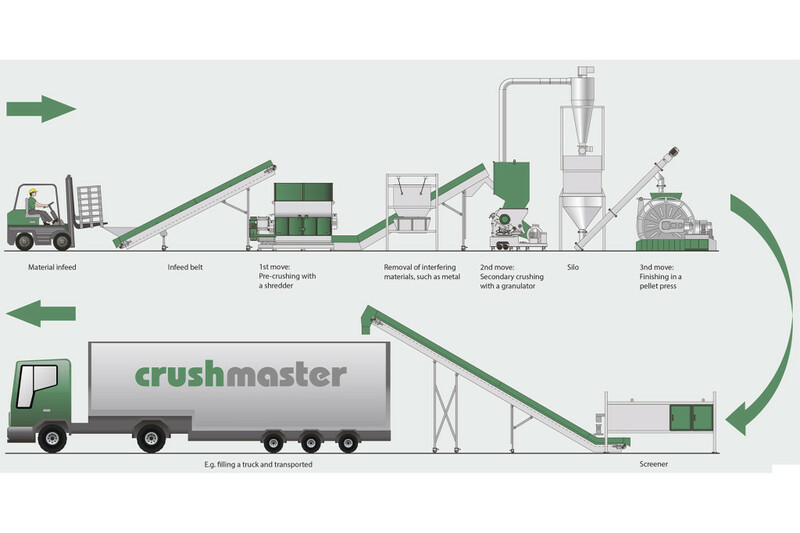 In Summer 2014, Waste to Energy International OÜ had signed the sales representative agreement with Crushmaster America – a company producing variety of shredders, granulators, briquetters and accessories for processing and size reduction of biomass and different types of waste. Last month, Crushmaster America changed its name to Virtus Equipment. Below is excerpt from company press release. We have spent some time looking at new names. We first tried names which match what we do, grinding, shredding, conveying, and briquetting. This became difficult and hard to find a good name which was not taking or was very much like one of our competitors. 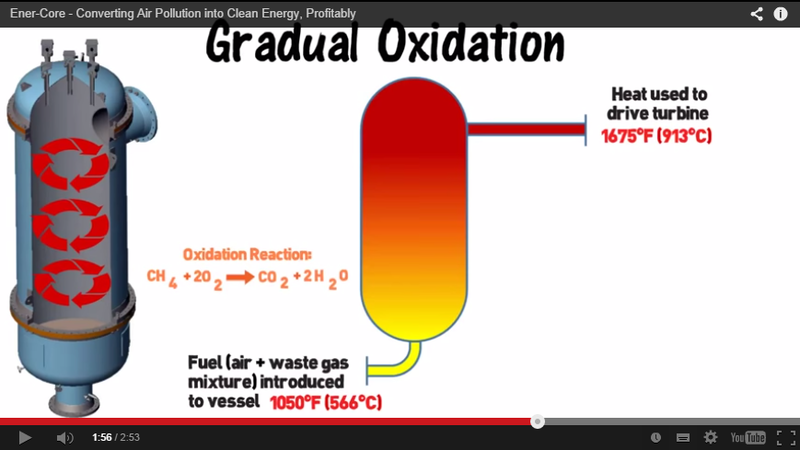 So we took a different direction and look at what type of company do we want to be. What attribute do we want customers to equate with our company? • A company with courage to do what was right, even if it met losing a big order or customer. • A company which continued to strive for excellence. We know we are not an excellent company, but we what to continue to learn and grow toward excellence. • A company of worth. We want to be a valued contributor to the success of our employees, sales network and customers. We as Waste to Energy International OÜ wish to our partner bright future and new horizons with the new brand! We update our site accordingly. 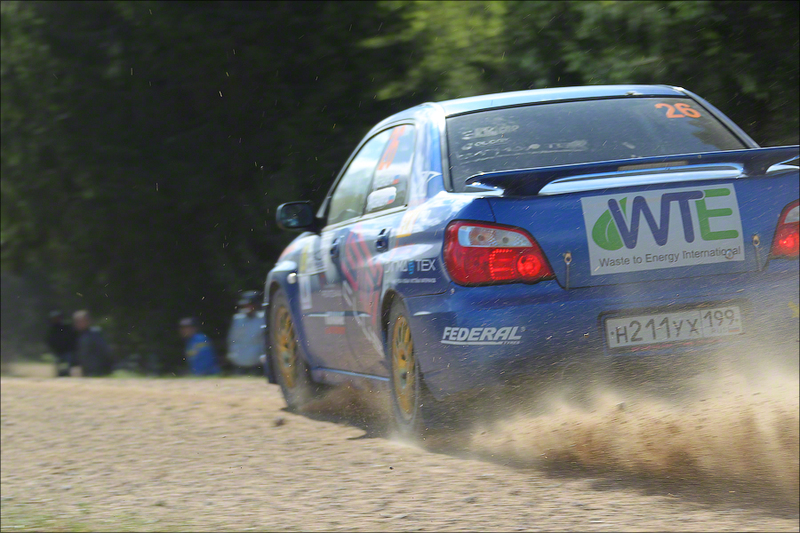 Following successful debut earlier in May, crew of A. Rusanov with support from Waste to Energy International took part in Auto AS Rally Pskov 2014 which is the 21st stage of Russian Rally Cup. Special Stages near the capital of Pskov region offered fast and mostly narrow gravel roads with total distance of 80 kilometers for 50 crews competing in Russian Rally Cup. Waste to Energy International OÜ has signed OEM Sales Agreement with CRUSHMASTER America. According to the agreement, WTEI has rights to distribute waste preparation systems under Crushmaster brand on the territory of European Union with exclusivity in Estonia. These versatile, robust and cost effective size reduction systems are highly demanded in the waste to energy and waste management applications. The full line of shredders, granulators, pelletizers, briquetters, conveyours, metal detectors, separators now is offered by us and presented in the dedicated section of our website. Later, Crushmaster America was renamed to Virtus Equipment. 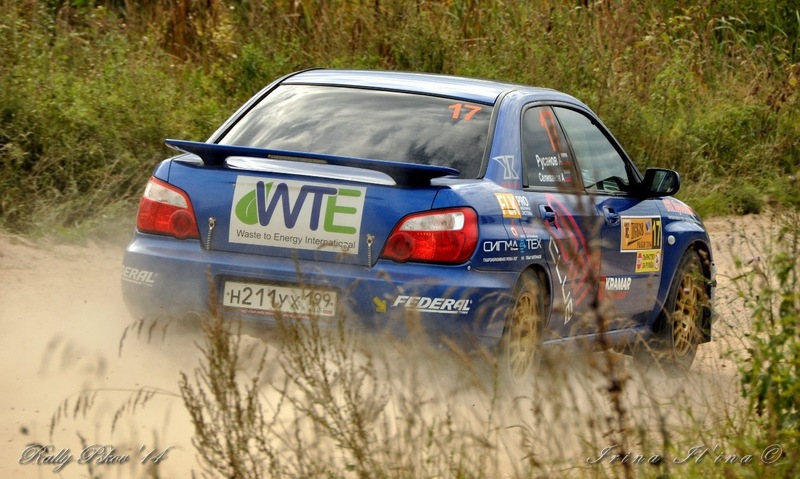 Pushkinskiye Gory – a small town in Pskov region – was a host for 12th stage of Russian Rally Cup last weekend. 76 crews gathered in a town named in honour of great Russian poet Alexander Pushkin to take up a challenge on fast, wide and 3D like gravel roads. Bright sunny days and fresh forest air gave opportunity to have a superb rally weekend.